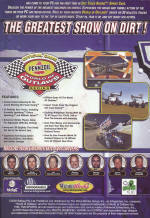 The Greatest Show On Dirt! 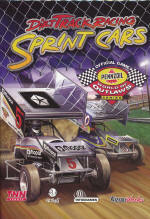 The greatest show on dirt! 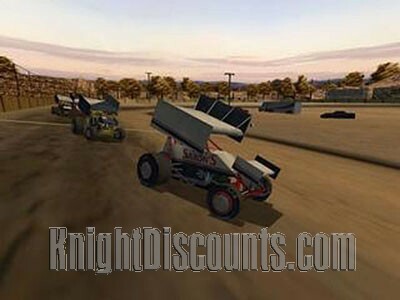 has come to your PC for the first time in Dirt Track Racing: Sprint Cars. Unleash the power of the meanest machines on wheels. Experience the rough and tumble action of the track on your PC like never before. 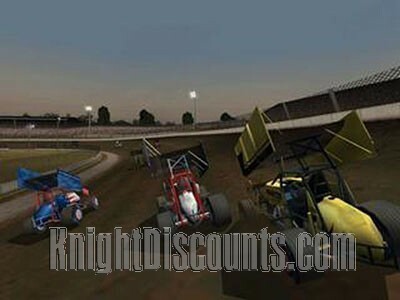 DTRSC is the first game to capture the essence of the World of Outlaws sprint car racing series. It realistically simulates the physics of these unique machines, with their distinctive angled wings and top speeds of up to 170mph. 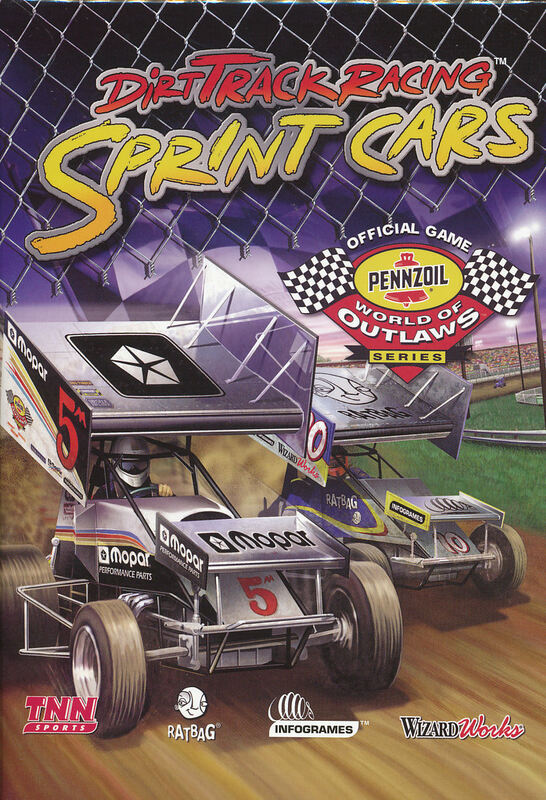 Players race as their favorite outlaw drivers in Dirt Track Racing: Sprint Cars. 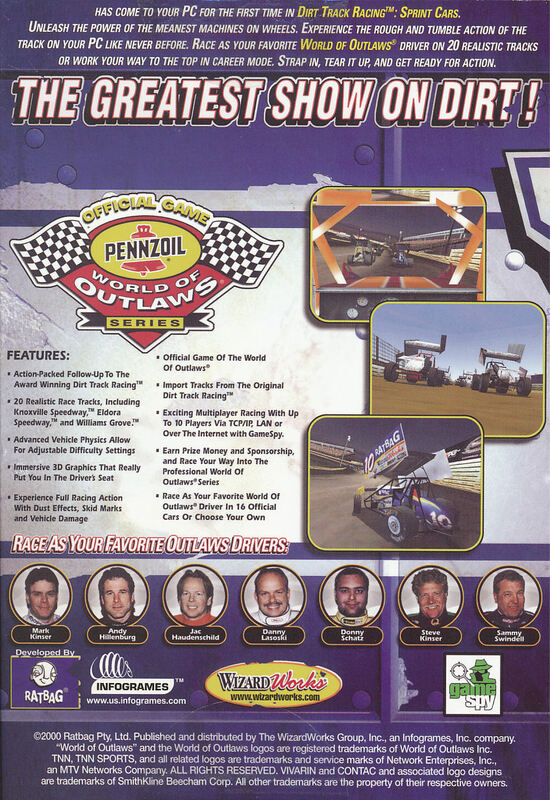 There are 16 cars to choose from in the official game of the World of Outlaws racing series. 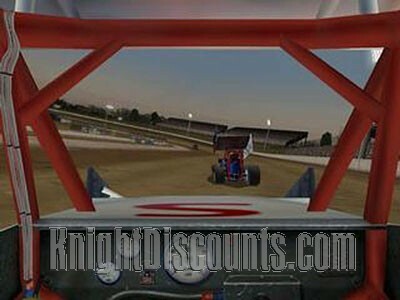 This sequel to Dirt Track Racing features 20 tracks, including Knoxville Speedway, Eldora Speedway, and Williams Grove, plus players can import tracks from the original game. The game supports players of all skills levels with adjustable difficulty settings. Effects include dust, skid marks, and vehicle damage. 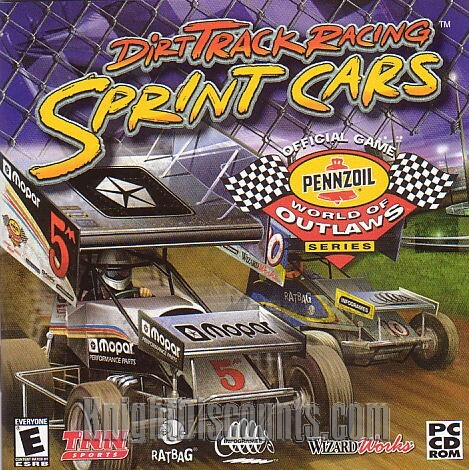 Dirt Track Racing: Sprint Cars includes multiplayer support for up to 10 players via TCP/IP, LAN, or over the Internet. Includes CD in sleeve only - all instructions on CD.